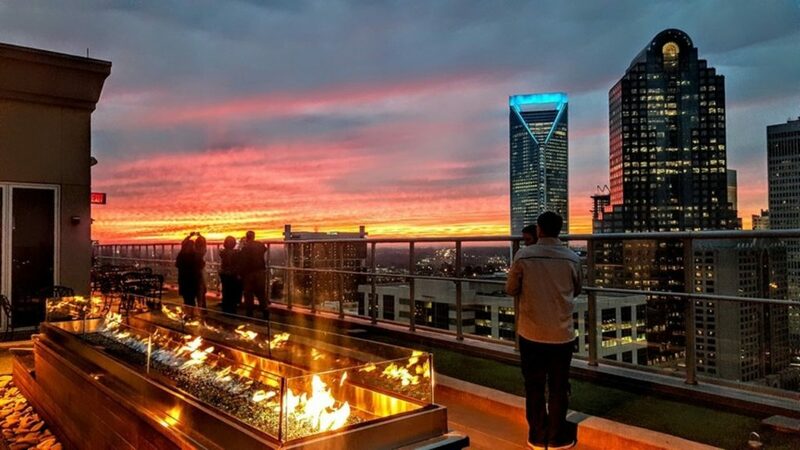 Join us for an evening over looking the Charlotte Skyline where the Duke Energy Building will be lit in teal in honor of National PTSD Awareness Month. Tickets include light passed hors d'oeuvres and passed desserts prepared by Chef Rocco. Tickets are limited to 50 guests. Doors open at 7pm.